Opera Software announced the release of its 60.0 desktop browser “Reborn 3.” The highly-anticipated update includes Web 3 support and a crypto wallet, as well as a revamped VPN and ad blocker—helping users remain in control of their digital life. Opera Launches First Desktop Browser for Web 3 Opera, the company behind the eponymous Opera browser, has officially launched Opera 60.0. Aptly named Reborn 3, the newest iteration of its browser has been welcomed by the crypto industry for its new features that cater to enthusiasts. According to the company’s official blog post, Reborn 3 includes Web 3 support and a crypto wallet, a feature it deemed the “most important” in the launch. Reborn 3 will enable users to explore and make transactions with the blockchain-based DApps that characterize Web 3. Apart from cryptocurrencies, Reborn’s crypto wallet enables users to store collectibles in the Opera browser that sync in the browser’s Android version. This means that wallet keys never have to leave the user’s smartphone, reducing the chance for funds to be hacked or stolen. “In our pursuit of empowering users to improve all aspects of their web experience, we feel this is the most powerful development, truly the beginning of a new era of the Web,” the company said in its blog post. Reborn 3 Offers Users Tools To Reclaim Control of Their Online Presence The Norway-based company also introduced many other features to the Reborn 3 browser. Apart from free unlimited VPN data that comes integrated into the browser, the entire platform received a complete facelift. The browser features a “borderless” design, with the dividing lines between buttons and other parts of the browser removed to avoid any distractions for the user. Two different themes have also been added, light and dark. 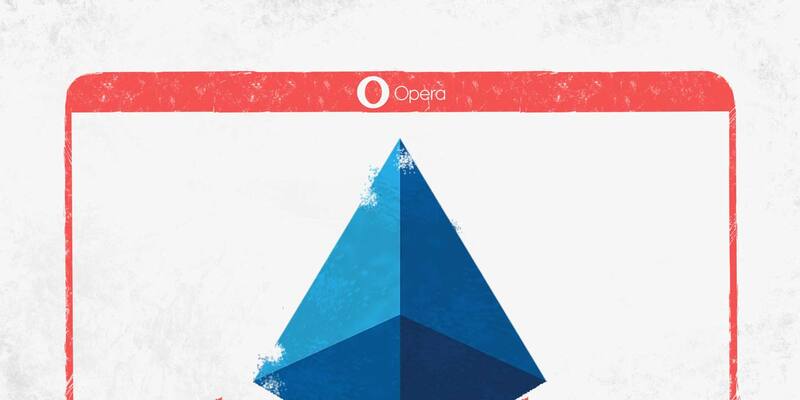 Opera‘s free integrated VPN was updated to increase its speed and functionality. However, when compared with other third-party VPN services, Opera’s integrated VPN only offers a limited choice of location. Users can choose between IP addresses in the Americas, Europe, and Asia, rather than choosing virtual addresses in particular countries. But, with most same-tier VPN services requiring monthly or yearly subscriptions, Opera’s free VPN seems welcomed by the community despite its shortcomings. The browser is now available as a freeware download for Windows, macOS, and 64-bit Linux users. 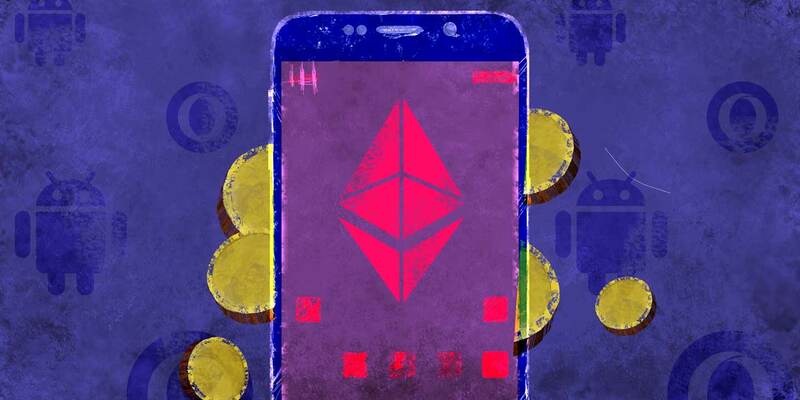 The post Opera’s newest update brings Ethereum crypto wallet and Web 3 support appeared first on CryptoSlate. Opera has launched the a built-in crypto wallet for its desktop browser, continuing to hold the distinction of being… The post Massive Adoption: Opera (182M Users Wordwide) Just Launched Built-In Crypto Wallet For Its Desktop Browser appeared first on Invest In Blockchain. Opera has launched a new version of its web browser, Opera 60, codename Reborn 3 released for Mac, Windows and Linux on Tuesday 9th April 2019. The new version of the browser includes a cryptocurrency wallet that can be integrated with the existing Opera Wallets on Android. It will also include Web 3 support which facilitates the Decentralized Applications (Dapps). It will enable the users to access Decentralized Applications on the Ethereum (ETH) blockchain. The inbuilt wallet can also be used to store other Ethereum based tokens as well. According to the blog post by Opera on Tuesday 9th April 2019: This makes Opera the first ever Web 3-ready computer browser. Previously Andriod and other mobile versions of the Web 3 browser have been released. However, this the first for a computer-based browser. A web3 browser interacts directly with the Decentralized Applications on the Blockchain; it replaces the call to the centralized server which was made earlier in the previous web browsers. According to the blog post by Opera, Web 3 is an umbrella term for a set of emerging technologies intersecting cryptocurrencies, blockchains and distributed systems that, together, extend the capabilities of the Web we all use today in important and meaningful ways. 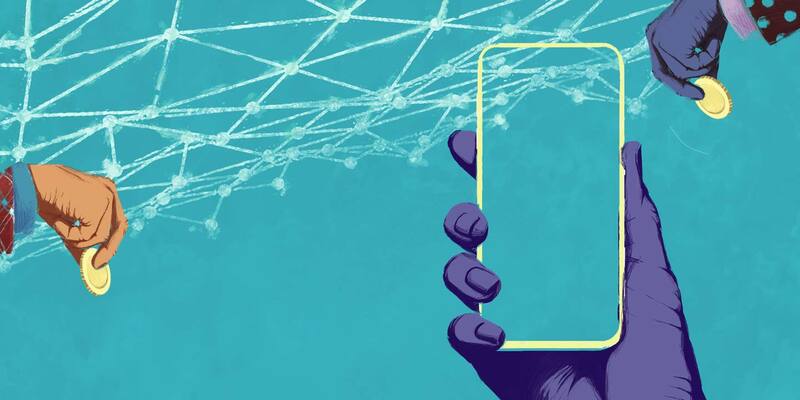 It is the decentralized Web, where information is in the hands of the users. Moreover, the browser has also added a VPN functionality which will strongly favor the crypto-community. VPN or Virtual Private Network replaces the IP address of the user with a virtual address. It will encrypt the location and other information of the user that mustn’t be shared with any other party. The other popular Decentralized Application browsers include MetaMask, an extension of Mozilla Firefox and the New Brave Browser. These browsers are gaining a lot of popularity recently as the number of decentralized applications and smart contracts are increasing on a daily basis. Do you think crypto-wallets and Dapps Browser will be included by other popular browsers as well? Please share your views with us. The post Opera Launches its Desktop Browser for the Cryptocurrency Enthusiasts appeared first on Coingape. The recognized and major web browser Opera has decided to launch a new browser that will have a built-in cryptocurrency wallet. The information was released by Cointelegraph a […] The post Opera Web Browser Releases New Update With Integrated Crypto Wallet appeared first on UseTheBitcoin. Goldman Sachs has no plans to halt its crypto trading desk, crypto isn’t a good form of money for terrorists, and many other interesting news in this weekend’s digest. BTC vs. BCH: who will win? 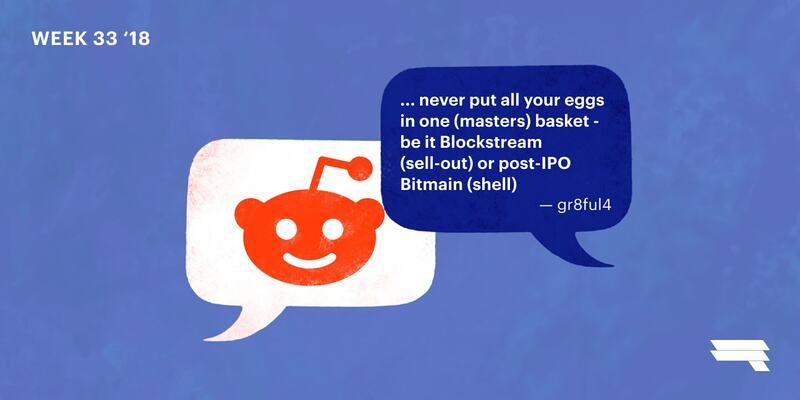 Disputes of redditors this week rustled around the BCH and community rules. 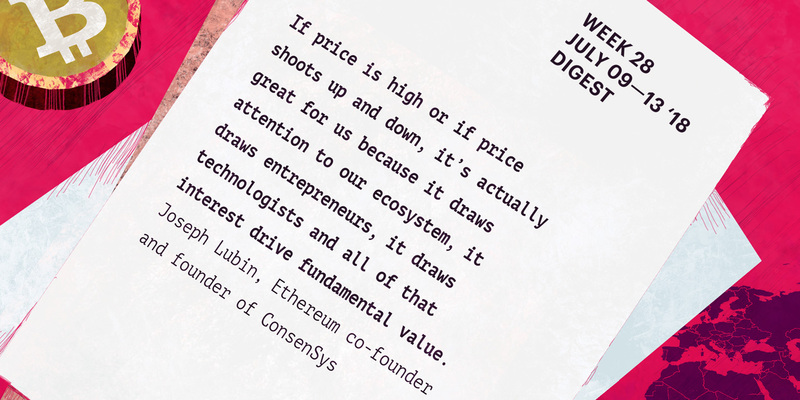 Once again they remembered Opera with its Cryptocurrency wallet and tried to understand the words of Vitalik Buterin. 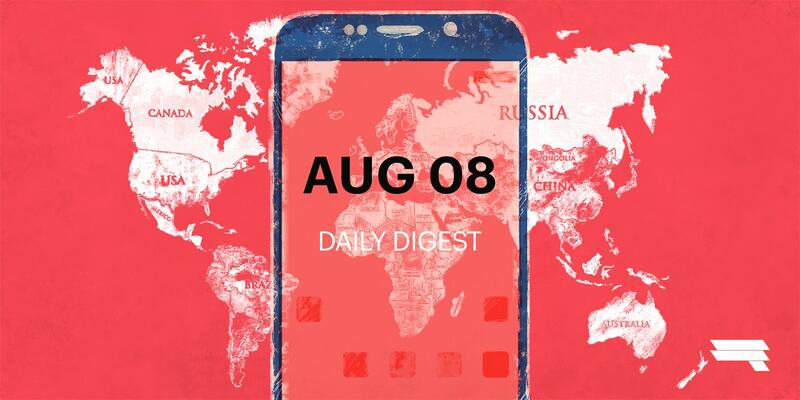 The ETF is delayed again, IBM launches global logistics blockchain, Microsoft launches a new corporate blockchain service, and Charlie Lee announces a Litecoin service that allows paying via Telegram — all in this weekly digest. Ranked one of the best internet browsers with over 332 million users across the globe, Opera browser’s desktop version is now integrated to their cryptowallet that was initially usable only on their mobile application. The cryptomarket is going through some good times, recovering from the sharp fall it had during 2018. The recovery of the global marketcap, and the high number of developments around cryptos and blockchain technologies has led many analysts to claim that we are close to witnessing not only a stabilization of the markets but also a bullish trend in the short term. Of all the crypto currencies on the ecosystem, BTC has always been the reference token, not only for holding the most powerful position in the top 10 but also for having the highest number of users and software developments. BTC is Having a Great Week BTC has experienced a significant price increase. After a period of constant “Bart Simpsons”, it finally seems that the most important cryptocurrency in the world broke the 5k resistance. This marks an a crucial milestone as it is a a value that could not be reached for months. However, during the last few hours BTC was curiously bullish. The token easily broke the 5.4K to flirt with the 5.6K band. If this trend continues, it could be said that BTC has been bullish for the entire past week, winning between 500 to 600 Dollars per token. BTC. 30 minute candles. After the big green candle, 5580 has become a new support Bitcoin (BTC) 1day candles. courtesy Tradingview Cardano (ADA) Also Shows Some Positive Signs Another token that has been specially bullish is Cardano (ADA) The project that promises to solve the “blockchain trilemma” experienced a a surge of about 10% in less than 24h, standing at one point almost at $0.08 per token. One of the reasons for this rise is the positive reaction of the market to the announcement by Charles Hoskinson (head of the project) saying that IOHK managed to close a an association with the Ethiopian government to popularize the use of Cardano in that region. According to Mr. Hoskinson, thanks to this partnership the Ethiopian authorities, the government will allow its citizens to use ADA to make payments as if it were fiat. Also, residents of Addis Ababa, the capital of the country, will be able to use ADA to pay for public transport services in the city. Right now, Cardano (ADA) experienced a correction that placed the token back to the support at 0.074 USD. The token then went up again to 0.075 with signs of another possible bullish trend in the short term Currently the bullish trend seems to be solid in most of the markets. 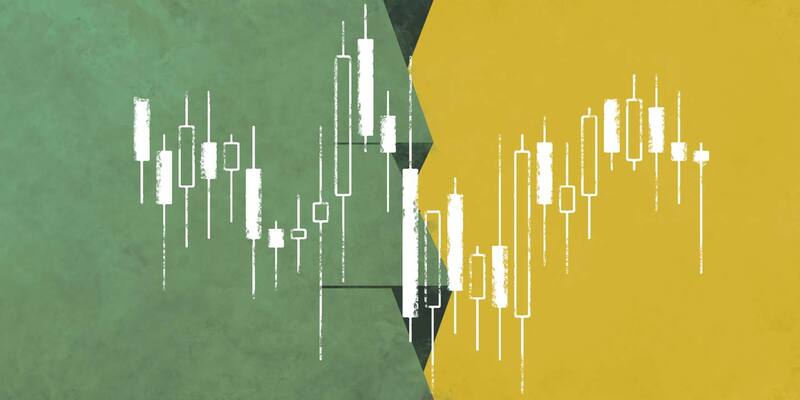 The signs of a trend reversal are not strong enough to be frightened, however it is important to follow the charts, remembering that cryptocurrencies are extremely volatile. The post BTC and ADA Are Showing Positive Signs With Strong Bullruns and Weaker Corrections appeared first on Ethereum World News. It appears that Nasdaq may be in the early stages of listing Bitcoin on their exchange, as a glitch… The post Unconfirmed: A Glitch Revealed Bitcoin Being Tested Directly on NASDAQ appeared first on Invest In Blockchain. April 23rd, 2019, Frankfurt, Germany – USDX Wallet is a mobile-first instant transfers solution powered by blockchain technology. It targets crypto holders, allowing individuals to send and receive funds quickly and fee-free. 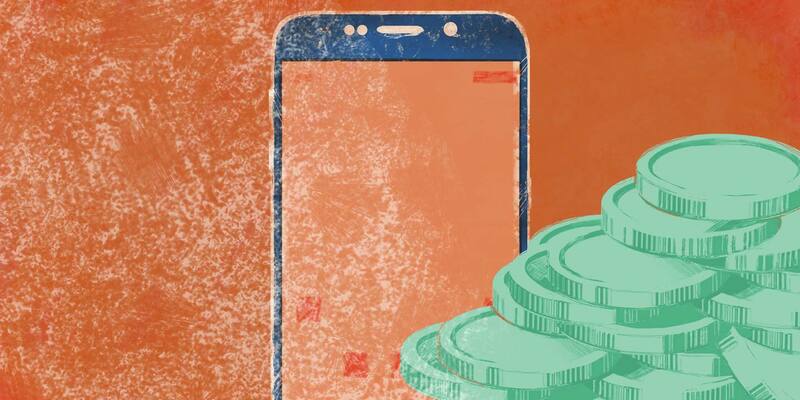 It also covers the needs of an unbanked audience, and those who don’t want to pay commissions within traditional money transfer mobile apps. The USDX Wallet app guarantees multi-level security for all transactions and instant transfers of assets by username, phone number or QR code. The native blockchain used by the USDX Wallet is based on the BitShares protocol and allows 100,000 transactions per second. USDX and LHT Tokenomics The payment system has two cryptocurrencies at its core: USDX token and LHT coin. The USDX token is a stablecoin pegged to the U.S. dollar at a 1:1 ratio via a smart contract. USDX is collateralized by the system’s core cryptocurrency, LHT. The total supply of LHT is 1 billion coins. LHT coins will be released gradually to the market; only 10% of the LHT supply will be issued each year, of which 5% will be freely tradeable and 5% will be locked on the blockchain to provide 200% collateralization. Recent Developments USDX Wallet has not held any private sales or presales, as it has received a sufficiently large venture investment. Future profits of the project will come from business account fees. From December 2018 to January 2019, there was an airdrop that attracted tens of thousands of participants. At the moment, USDX Wallet has surpassed 50,000 verified accounts. For the last several months the team behind the app have been implementing integration with crypto exchanges. The first platform to list LHT will be ExMarkets exchange, with two more exchanges to come. On Exmarkets, LHT will be available in trading pairs with Bitcoin (LHT/BTC) and Ethereum (LHT/ETH). About Exmarkets ExMarkets is a digital asset exchange platform powered by the state-of-the-art trading engine developed in-house. On the exchange, ExMarkets users can trade the most popular cryptocurrencies as well as gain the chance to participate in the token sales of the most promising blockchain and crypto projects through ExMarkets Initial Exchange Offering (IEO) LaunchPad. 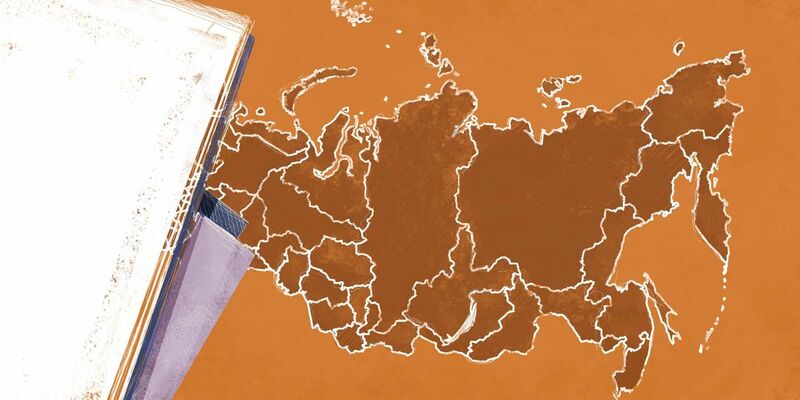 Recently, ExMarkets was granted two operational licenses for crypto-fiat gateway and custodian service provision by the Estonian regulator making it one of the few certified players in the market. Also, ExMarkets supports EUR (SEPA transfers) deposits to the cryptocurrency exchange and is a part of the CoinStruction liquidity framework which is aggregating order-books from the most well-known cryptocurrency exchanges guaranteeing 24/7 crypto liquidity. It takes only a few minutes to set up an account; users are allowed to make deposits in Bitcoin, Ethereum, other supported cryptocurrencies, and tokens. ________________________________ For more information on USDX Wallet, visit https://usdx.cash. The free USDX Wallet app is available on Google Play and the App Store. Follow USDX Wallet on Medium, Twitter, Facebook and Telegram. ExMarkets platform https://www.exmarkets.com/. Media Contact Details Contact Name: Maria Lobanova Contact Email: mlobanova@usdx.cash Partnership Request Details Contact Email: partners@usdx.cash USDX Wallet is the source of this content. Virtual currency is not legal tender, is not backed by the government, and accounts and value balances are not subject to consumer protections. 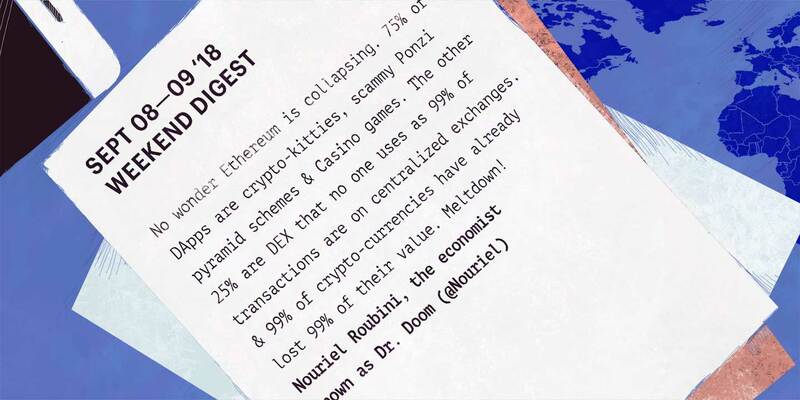 Cryptocurrencies and tokens are extremely volatile. There is no guarantee of stable value, or of any value at all. Disclosure: This is a sponsored press release. The post USDX Wallet Announces Integration with First Crypto Exchange, ExMarkets appeared first on NullTX.